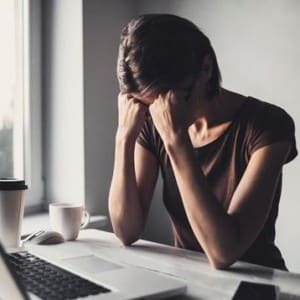 According to the American Psychological Association, two-thirds of Americans experience stress. When stress becomes constant in our lives, our bodies can suffer mentally, physically and emotionally. Maintaining a healthy diet is also important, but certain supplements, such as the ones listed below, can help in managing the body’s stress response. Melatonin is a hormone produced by the body’s pineal gland which helps control sleep cycles. The body naturally produces melatonin on its own when our body temperature drops. Melatonin supplements can help kick-start your body’s natural production of the sleep hormone, helping you get a good night’s sleep and in turn, deal with stress more effectively. Stress and sleep are very closely connected, making melatonin one of the best supplements for stress relief. Zerner says if you don’t get enough sleep, you’re more likely to feel stress. Recent research shows melatonin can improve quality of sleep, and even help lower symptoms of depression and anxiety. “While melatonin mostly helps for sleep, we can use the supplement to create that relaxed response when we feel stress or anxiety at other times of the day as well,” says Zerner. Magnesium normally works in the body on nerve and muscle function, but this essential mineral can be extremely helpful in lowering stress levels. Yet, research shows more than half of Americans don’t get enough daily magnesium through their diet. Magnesium supports our adrenals, which overwork themselves in a response to stress. Without sufficient magnesium, the nerve cells can become over-reactive, causing a person to become highly sensitive, irritable and unable to relax. 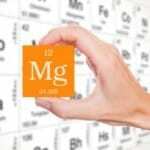 Having a low magnesium level during stressful times can also cause energy depletion and fatigue. When the body doesn’t get enough sleep, stress often occurs. 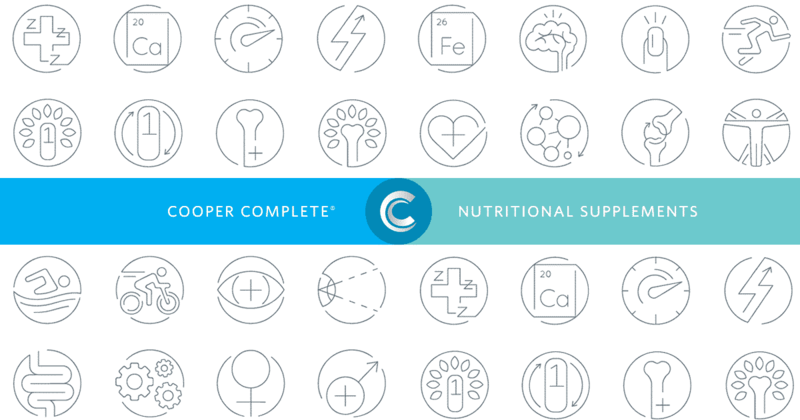 Vitamin B complex supplements are multivitamins containing several B vitamins (B1, B2, B3, B5, B6, B7, B9 and B12). These water-soluble vitamins are important for cell metabolism. While all B vitamins play an integral part, vitamin B12, also known as “the memory vitamin,” plays the biggest role in brain health. B12 deficiencies may cause mental confusion and make it difficult to cope with stress. That’s because B12 is significant in the creation of melatonin and the mood hormone, serotonin. “It’s easy to get enough B vitamins through your diet, but any kind of deficiency can be made up with supplements,” says Zerner. Feeling stressed at work? Some research shows B complex vitamins are linked to improved mood and can specifically help lower stress levels in the workplace. The hormone cortisol helps regulate the inflammation response in the body. When cortisol isn’t working properly, inflammation can get out of control. Long periods of stress can alter the effectiveness of cortisol. It reduces its ability to regulate the inflammatory response because it decreases tissue sensitivity to the hormone. EPA found in omega-3 fatty acids can help bring your body’s cortisol back to normal levels. Zerner says high blood pressure can cause the body stress. Therefore, anything that would help lower high blood pressure would be meaningful. Zerner says the increased blood flow can also help those who suffer from migraines. Migraines are another component that can cause copious amounts of stress on the body. While not a supplement in itself, Zerner says practicing mindfulness and meditation can be a great “supplement” for any lifestyle. “If we would move more, have a mindful practice, healthy diet and supplement with what we can’t get, we would live in a perfect world,” says Zerner.